Fantasy rules in this batch of books. THE FIRE ROSE (Elemental Masters #0), Mercedes Lackey. 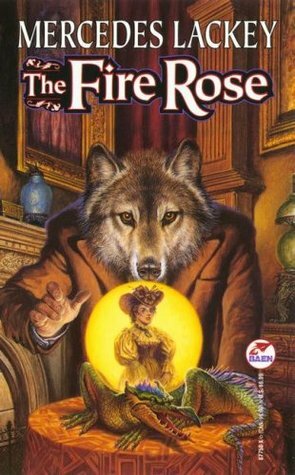 Another one of my favorite fantasy authors, Lackey spins an engrossing version of Beauty and the Beast set in 1905 San Francisco. After her father dies and leave her penniless, Rosalind Hawkins, a medieval scholar, goes to work for Jason Cameron, a reclusive rail baron. 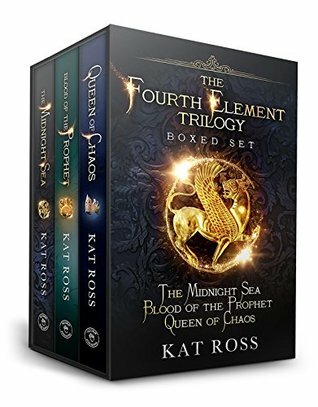 The strange books she translates for him lead her to suspect he’s hiding a secret, which, of course, he is—a spell gone wrong that has left him half-wolf, half-man. 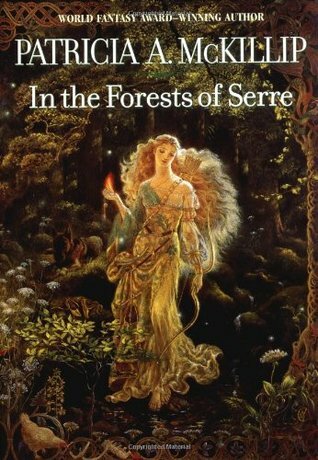 IN THE FORESTS OF SERRE, Patricia A. McKillip. Loosely based on a Russian fairytale, The Firebird, this is a wonderful story of love lost and found. Prince Ronan, mourning the death of his wife and child, flees into the wilderness, where he antagonizes the witch Brume and ends up cursed and bewitched. Princess Sidonie is escorted by a wizard to wed Ronan to avoid war. Sounds familiar, but McKillip’s fabulous, lyrical prose lifts it above the norm. 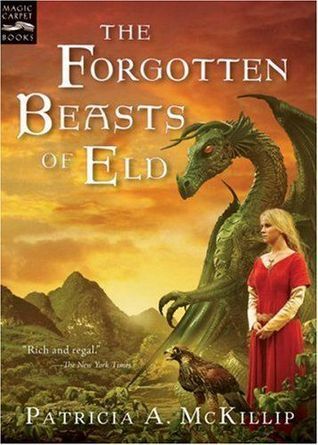 THE FORGOTTEN BEASTS OF ELD, Patricia A. McKillip. Sybil is the wizard woman of Eld mountain, where she magically communes with animals. She’s content in her isolation until a man called Coren arrives, seeking protection for a baby. Years later, Coren returns and takes Sybil and the child away, pitching her into a world where her powers are exploited for political gain. Winner of the World Fantasy Award. Another McKillip gem. THE FOURTH ELEMENT trilogy. Kat Ross. Immerse yourself in the story of Nazafareen, who lives in a fantastic Middle Eastern world where she’s bonded—physically and spiritually, by means of a magic cuff—to Darius, a creature called a daeva. They set off to kill Druj, undead creatures, but their relationship takes many twists and turns. Compelling, original, thought-provoking. The tale continues with The Fourth Talisman series. Can’t think of anything offhand. Recommendations?